Paris Weekender - Weekly Get-to-Know-Paris Challenge #44! 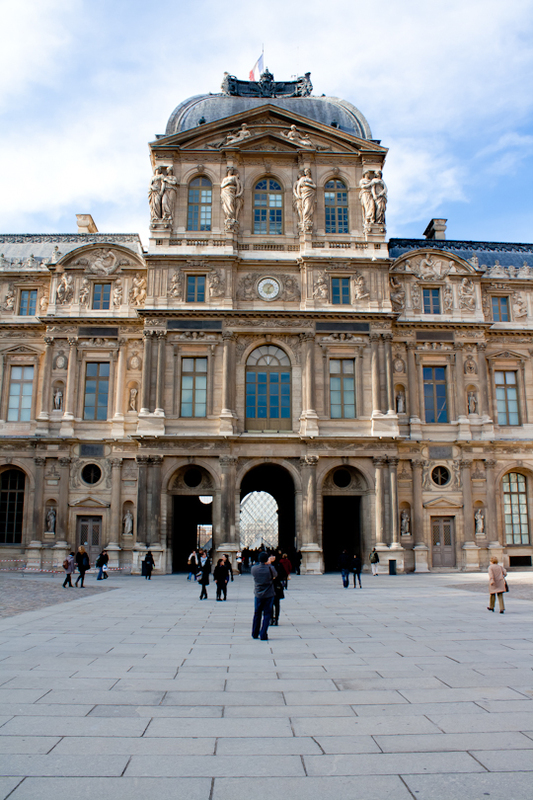 This week’s get-to-know-Paris challenge is to visit a new museum. According to the official website, there are 544 museums in Paris. Is that even possible? So even if you have lived in Paris your whole life, I don’t think you have seen them all! And then of course there are the temporary exhibits at the museums you already know well. I just saw the Dalí exhibit at the Pompidou center. You have until March 25, 2013 to catch it! Which museum have you discovered lately?